As e-commerce sales continue to grow, brick and mortar stores are finding it increasingly hard to keep up. This is especially true in the technology market. Websites like Amazon and Newegg have exploded in growth while competitors like RadioShack and Circuit City have withered away in the process. Back in 2015, RadioShack filed for bankruptcy and was removed from the New York Stock Exchange. They attempted to reorganize with the hopes of bouncing back, but the effort wasn't successful. General Wireless Operations, doing business as RadioShack, has once again filed for bankruptcy protection. 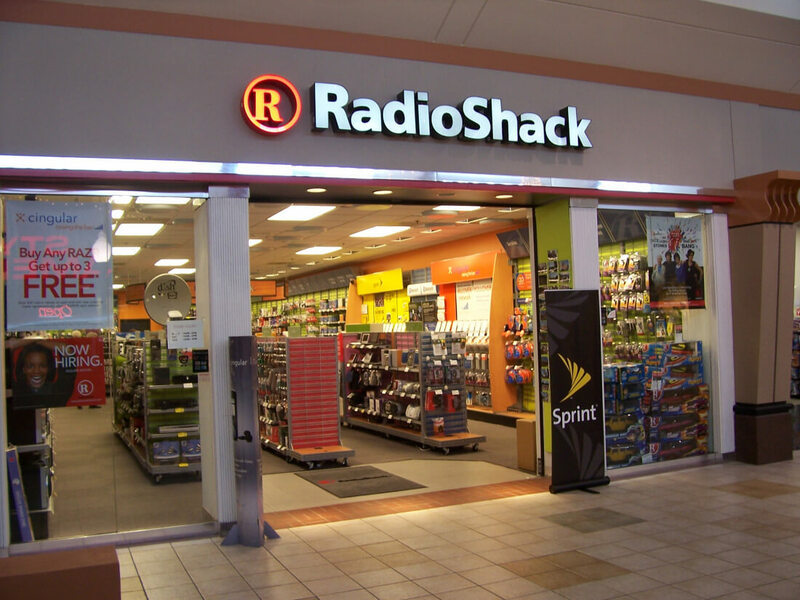 Following their 2015 bankruptcy, RadioShack partnered with Sprint to launch more than 1,000 "store within a store" formats in the hopes of expanding their footprint. Thousands of other stores were closed and still more were sold to a hedge fund which took over as General Wireless. This newest filing lists assets and liabilities between $100 million and $500 million each. General Wireless plans to close 200 of the remaining 1,300 stores. Sprint, which was seen as RadioShack's last lifeline, will be hit hardest by the loss, but stated that it won't have a material impact on their overall sales results. As the partnership disintegrates, Sprint will "convert several hundred doors into Sprint corporate-owned stores." Sprint has plans to transition all affected employees to other Sprint owned stores. This announcement comes amid broader struggles in the electronics sales industry. Just a few days ago HHGregg filed for bankruptcy as well, with their CEO sharing in a statement that they gave it "a valiant effort." Best Buy also released slowing sales numbers for the fourth time in five years, though the company remains profitable after a successful cost cutting plan that is still underway.